Jukebox Top 10 Video Chart Is A Weekly Chart Which Brings You The Hottest Videos Across Africa, Based On Airplay, Online Downloads And Popularity On The Internet And The Streets. With the fast rising Ghanaian star, King Promise making it to the list this week, his song “Abena” is a classic and putting out a perfect visual to it too was a great idea..
Ice Prince Zamani of CBN comes back to the limelight with the visuals of his song “Big Daddy Ice” off his recently released “The Cold” EP..
Five Star Music serial hit maker, Kcee drops the visuals too to his hit single titled – Boo which features MMMG Frontline act, Tekno..
Below are the top 10 videos last week that made waves in the whole of Africa..
After the release of the COLD EP, a tour across South Africa and Europe, Ice Prince returns with the official video for his latest effort “Big Daddy Ice”. The video was shot in Lagos by Clarence Peters, the video features Big Brother Nigeria finalist Cee C.
Ghanaian artiste, Bisa Kdei has released the music video for his single ‘Bibi Nti‘ off his “Highlife Connect” album which makes it to the number 9 spot on the countdown.. The well scripted video was directed by Prince Dovlo. Being the originator of Jollof Musik – a genre he describes as “an artful blend of music to create great music, Lynxxx begins the journey to the release of the “Summer Time Vibes” with this new one titled And That. Fast rising Ghanaian star, King Promise makes a debut to the countdown this week with his new hit, “Abena” which is the 2nd single off his upcoming debut album. The song showcases the rich Ghanaian highlife sound; a mix between the old & new school Ghanaian sound. The song was produced by award-winning Ghanaian producer Killbeatz. On the first bonus, we have the talented CBN & Kenyan singer, Victoria Kimani as she comes through with the colourful video to her single titled “Boom”, off her extended play ‘Afropolitan’. The song was produced by Selasi. 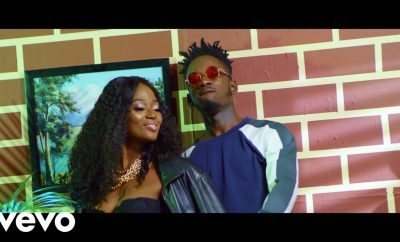 Making it to the number 6 spot this week, Jutland Entertainment presents the official music video to Efya’s single titled “Whoman Woman”, which was produced by Demsa. The video was directed by Abstrakte & Hassan Beiruthy. Ugandan talented singer, Eddy Kenzo makes it to the countdown this week and he has released the music video to his song called “Super Dopa”, which means – (Your Value), and it was produced by Kusseim. It is no doubt that London Based Ivorian Singer, Afro B makes it to the number 4 spot as he finally releases the visuals to his hit single titled Drogba (Joanna) featuring the Nigerian Starboy, Wizkid. The song which has been making massive waves on radio airplay and the worldwide download chart finally gets a befitting video..
On the number 3 spot comes the Nigerian King of indigeneous rap “CDQ” as he makes it to the list with his fresh Mr Eazi featured song titled “SOFT“. 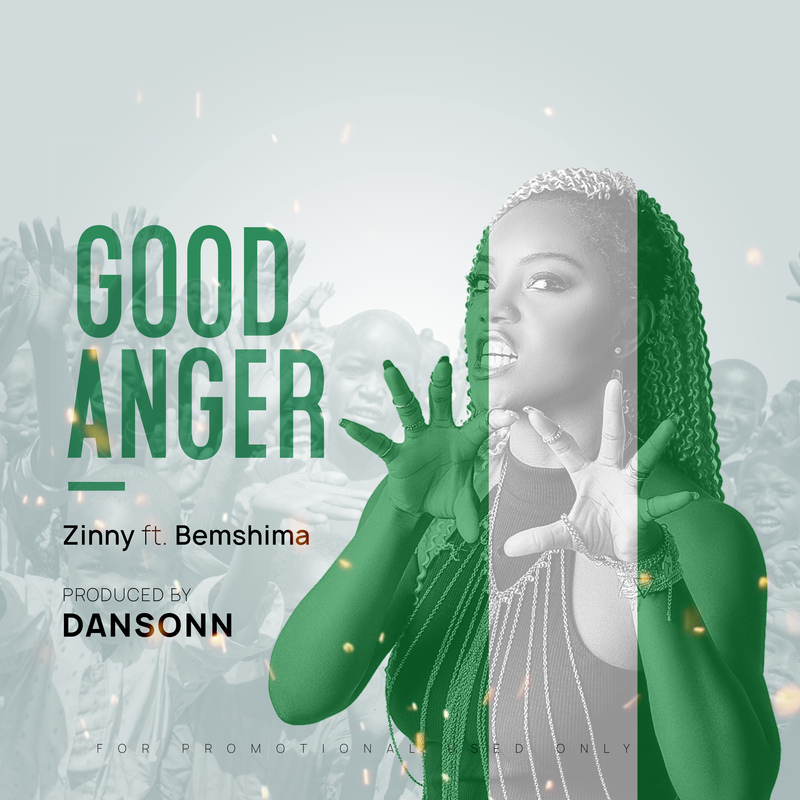 The song “SOFT” was produced by Africa’s renowned producer “Masterkraft”. On the 2nd bonus, we have the remix of Niniola’s song, Magun which is better known as the Best Collaboration of the Year. Nigeria’s Queen of Afro-House NINIOLA and South African Vocal Power-House BUSISWA both gave us MAGUN REMIX the audio; now sit back and enjoy how they both take us on this fun filled video directed by Clarence Peters. 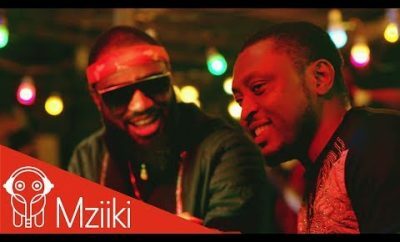 While “Wait” featuring Kizz Daniel is still garnering the most favorable public reach and airplays across different shores of the continent, International DJ Neptune follows up with the third video release from the Greatness Album, “TEAR RUBBER” which makes it to the countdown as number 2 this week, and the song features DMW rave of the moment, Mayorkun. The single is accompanied with classic visuals directed by the renown director Clarence Peters. It’s no surprise that it made to the top of the list because of the wave it has made so far..
VIEW & SHARE WITH FRIENDS..